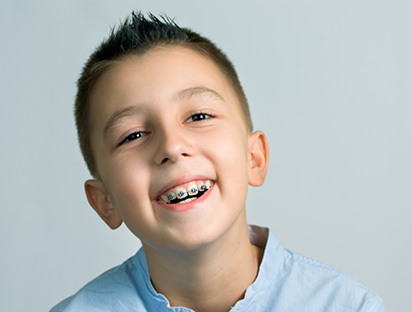 Tulsa's premier dentists and dental service provider your best Bartlesville or Tulsa dental office. Our professional and considerate dental team specializes in the prevention, diagnosis and treatment of various dental conditions. 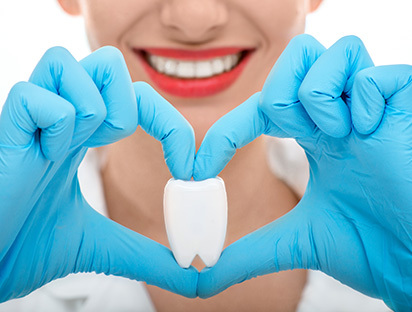 The highly trained dentists and dental hygienists at Smile Stop Dental provide general dentistry such as routine dental exams and cleanings, as well as more complex dental services. 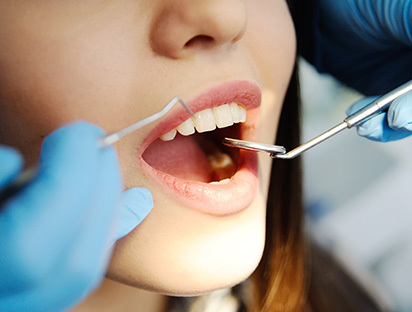 The reasons for needing restorative dentistry varies. Many times its to replace missing teeth with dental implants or bridges, full or partial dentures, replacing old dental treatments, etc. Whatever the reason or work needed, our dentist can see your smile restored! Every single person is knowledgeable in their area and extremely friendly! I can't say enough about how awesome Dr. Lard and his staff are! I'd give more than 5 stars if I could! When you visit our office, your smile is our top priority. Our entire team is dedicated to providing you with the personalized, gentle care that you deserve. The Doctors and staff at Smile Stop Dental are sincerely concerned for the wellbeing and oral health of our patients. We strive to provide you with the best care possible to achieve your personal goals and optimum oral health. Gaining your trust and respect is of the utmost importance to us. 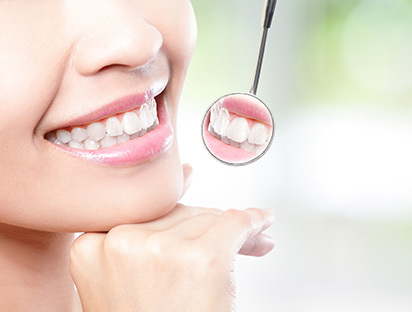 We offer ALL dental services, including - but not limited to: Dental Implants, Dentures, Orthodontics, All Forms of Cosmetic Dentistry and other Dental Services.